Mobile Phone Collection team is continously working on updating the latest Qmobile phone with prices in Pakistan. As being the most popular brand and the most searched in Pakistan Qmobile smartphones sales are always high. 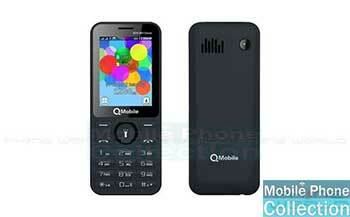 Find your desired Qmobile smartphone or feature phone and compare its price whenever you go to the market. You will find any Qmobile price in Pakistan for any mobile phone set currently available in the market here at MPC. QMobile has won the hearts of many people with the long lasting batteries and affordability. The largest selling brand offers smartphones for price sensitive market. While not ignoring the need of technological advances, it integrates affordable modules to sensational specs. Predictably, this is how the latest QMobile smartphones come to the market. 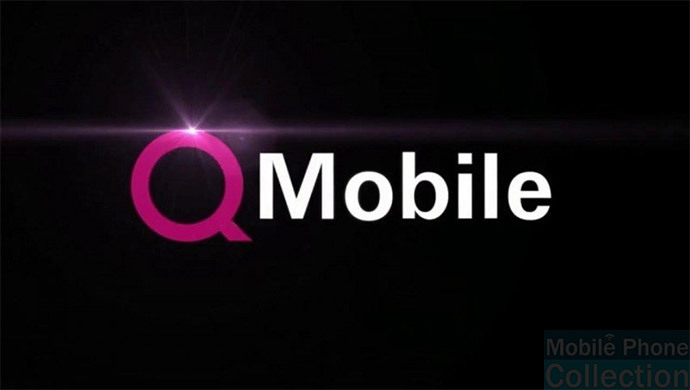 QMobile also emphases on aggressive and premium branding with top-notch models of Bollywood industry. It not just offers the varying and latest technology but the prices with the latest trends too. So, you get the affordable as well as midrange in its product range. Also, see our latest QMobile mobile phone prices in Pakistan. QMobile Smartphones are excessively demanded and we know how to work hard to keep the stock up. Hopefully, if you are not finding something in our QMobile’s Smartphone Directory, bring it on, we promise you to update at minimal notification. Just stay tuned to our page to seek latest in our online store. QMobile Noir Z8 Plus Review. QMobile Noir S2 Pro Review.